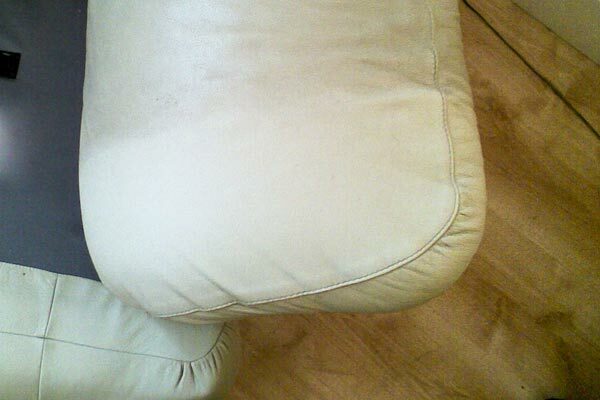 Jacksonville Upholstery Cleaning specializes in furniture clean-up, including couches, arm chairs, mattress and more. You probably don't notice it but you spend most of your time sitting eating and sleeping on your sofa and bed. Accidents are bound to happen while doing so. 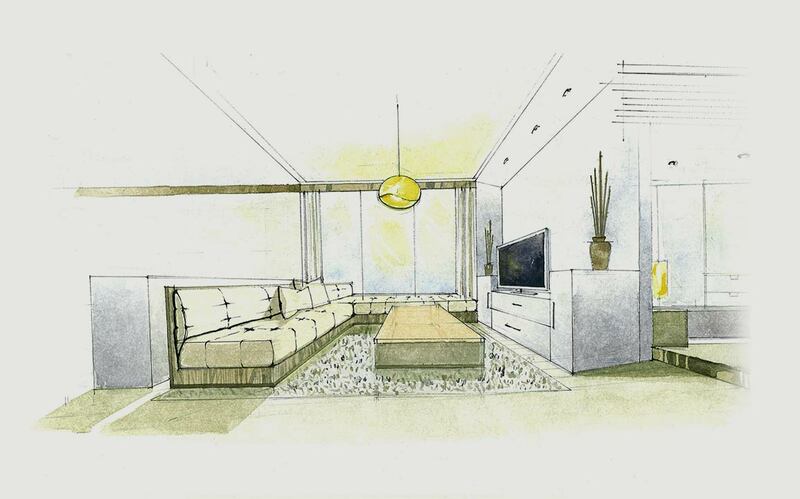 To avoid dirty furniture and potential health hazards, it is recommended to use professional cleaning. Upholstery Cleaning Jacksonville services include interior car cleaning, residential and commercial cleaning and more. We are using the best and the most professional equipment, for your home and office. Give us a call 904-371-2963 and get a free estimate on your upholstery furniture. Mattress cleaning is with no doubt a must. You and your family spend long hours on the bed so you don't want it to be dirty or smell bad. 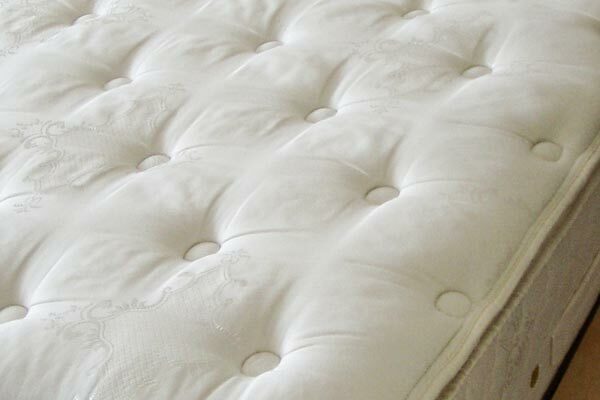 Jacksonville Upholstery Cleaning suggests a weekly routine of cleaning the mattress. However, every 12 to 18 months, professional clean-up is advised. If one of the kids spilled his drink, or the pet made an accident, there is no substitute for professional clean-up service. 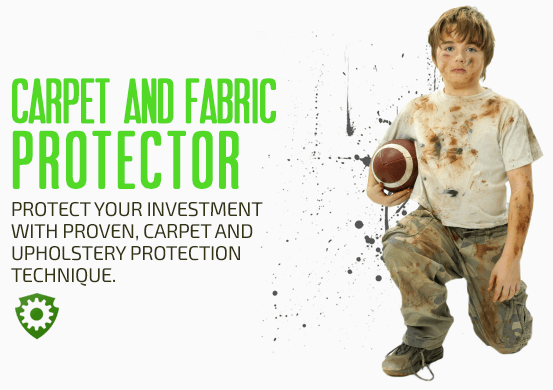 Jacksonville Upholstery Cleaning will take great care of all beds in the house, using our wet, dry or steam cleaning methods, depending of the type of the mattress. It is crucial for your health to keep dust mites and bacteria out of your Mattress. We promise full clean-up of your mattresses, removing off all bed stains, odors and bed bugs you might have. At the end of all of our cleaning services, the bed looks more beautiful and smells much better than ever before. Car interior cleaning includes vacuuming of the seats, using Jacksonville Upholstery Cleaning, state of the art vacuum cleaner. After all soil is removed, we use our own shampoo cleaner with short drying time period. Then, we scrub the seats with a special brush, until all stains are gone and your car upholstery or leather smells fresh and clean again. If necessary, we performed second and third clean-up. Upholstery Cleaning Jacksonville recommends using our car interior services. Call us now if you don't have the time or you simply look for a better cleaning solution. Jacksonville Carpet Cleaning offers great services and professional cleaning solutions for you upholstery furniture.